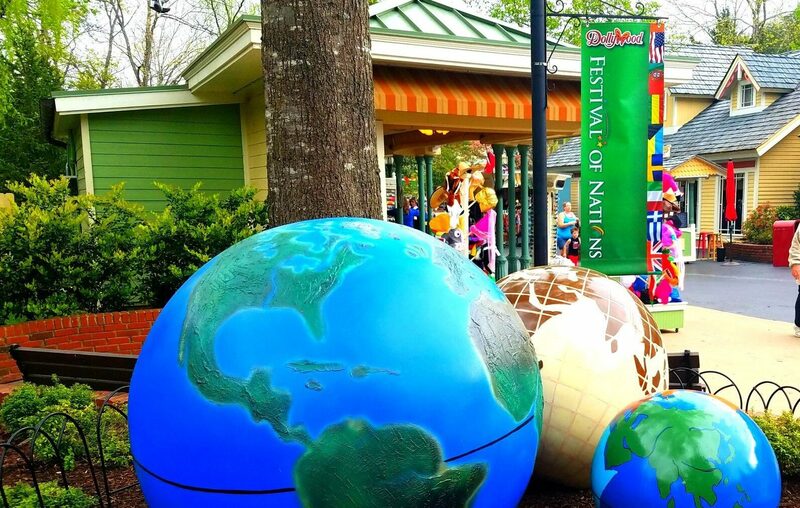 For nearly 20 years, Dollywood has kicked off its new season with Festival of Nations. It has become a beloved guest favorite. 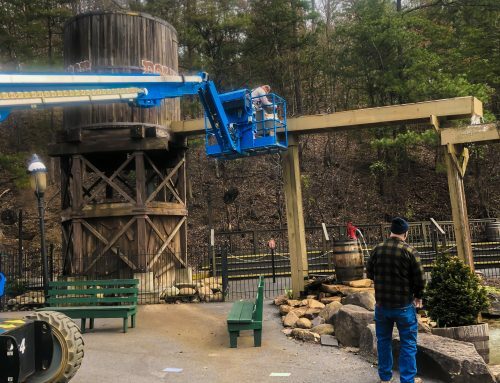 This year, you can catch it from March 16 to April 9, hosting familiar favorites as well as some big-names that are new to Dollywood. Festival of Nations is an experience you can maximize by planning. 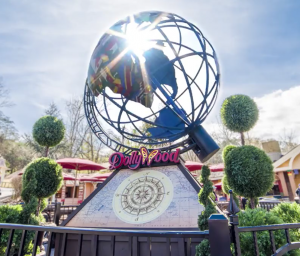 There are several shows—all are included with your park admission—as well as menu items and merchandise from around the globe. 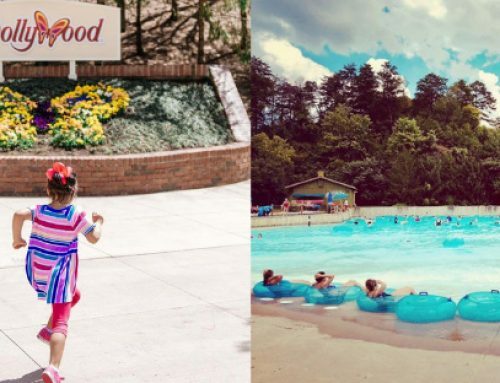 With as much entertainment as Dollywood has to offer, it would be impossible to see it all in one day (plus making time to eat, let alone do anything else). I would recommend planning for at least two days if you want the full Festival of Nations experience. 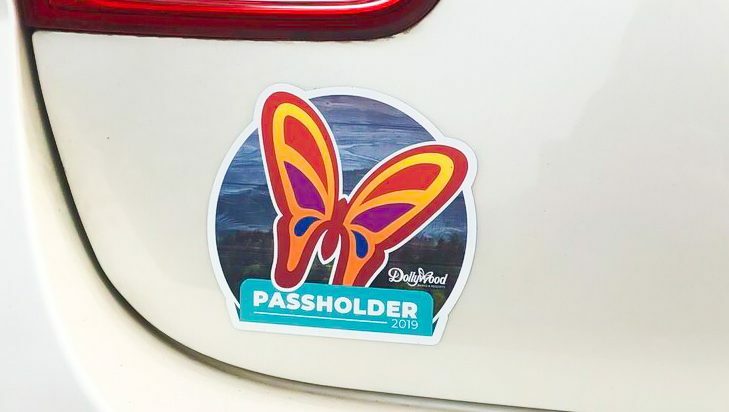 And even if you are coming specifically for this festival, you still have to get in a ride on the Dollywood Express or Lightning Rod! 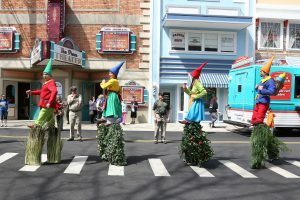 If your schedule doesn’t allow two days at Dollywood, I would advise you to plan to at least see one or two shows (more on this in the Shows section of this post) and then hit Market Square for lunch, and check out the craft and merchandise booths on Showstreet to have a well-rounded Festival of Nations visit. 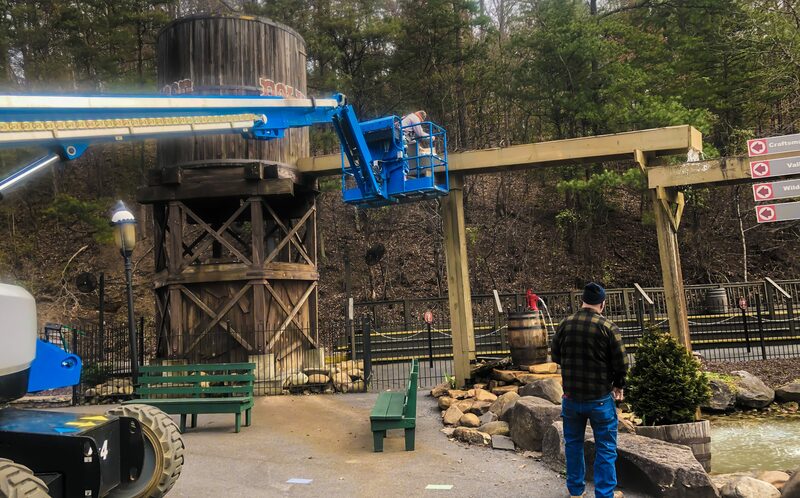 Our Dollywood app has been updated? I highly recommend you download it (it’s free in the app store) because you can look over the show schedules and create your must-do list before you ever get to the park! This will really help you prioritize what you want to see and do in advance of your visit. You can’t call something Festival of Nations without offering food from around the world. You can’t. I think there’s a law that says that. Your first stop should be the demo area set up in Market Square. 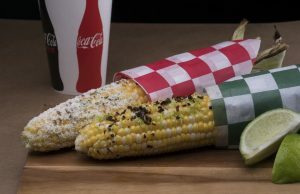 What is Elote Con Queso? 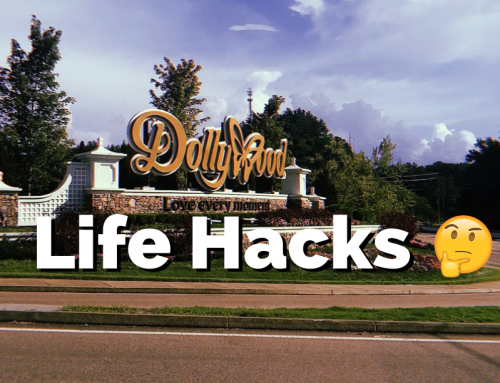 If you don’t know, you’ll find out when you visit the Dollywood hosts demonstrating it for you! That’s really just a starter, though. You’ll want to do your taste buds justice and give your palette a diversified menu. 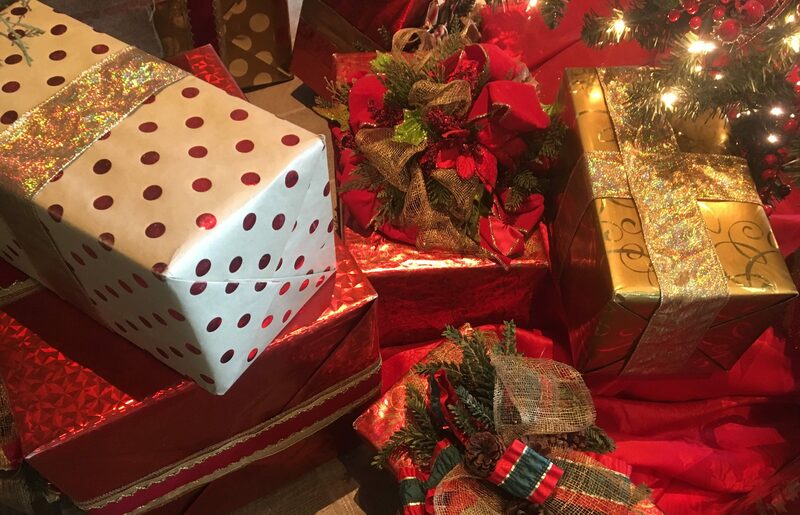 You’ll see other booths in Market Square that will offer items like gyros, crepes, and sausage samplers! 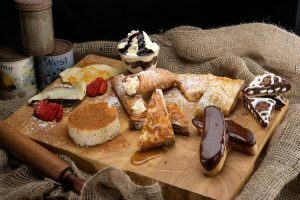 There are even sit-down options if you visit Front Porch Café—pad Thai and Cuban sandwiches are just two popular selections that come to mind. In case I didn’t satiate your appetite for menu knowledge during Festival of Nations, see the full list of offerings here. As previously mentioned, there’s a LOT to see. There are six groups on stage, plus roving entertainment. 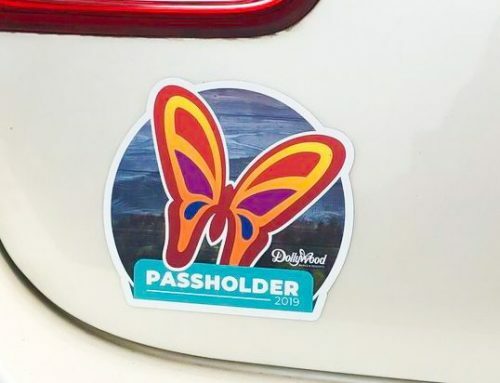 I would certainly encourage you to see the three headliners: The National Dance Company of Siberia, The Flamenco Kings starring Los Vivancos, and Ladysmith Black Mambazo. Read more about them here. Again, you don’t need a separate ticket for these performances, but when the theaters fill up, that’s it, folks. So, be sure you get in line early if you really want to see a particular performance. There are open-air theaters that also have some GREAT performers. If you can’t commit to a 30 or 40 minute show, this is a great way to experience a few different cultures as you pause when you walk by. These venues allow standing room only. If you want to ensure you get a seat for certain shows on crowded days, you can purchase TimeSaver passes. You must ask a host to reserve your seats for the shows you want. 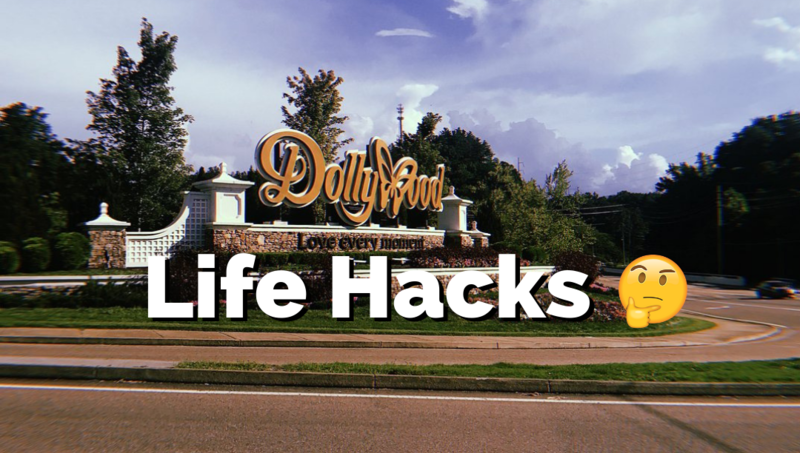 Remember, if you stay at Dollywood’s DreamMore Resort and Spa, TimeSavers are included! One thing I’d also want to be sure to tell you is, don’t get so focused on the shows and foods, you forget to enjoy the atmosphere. 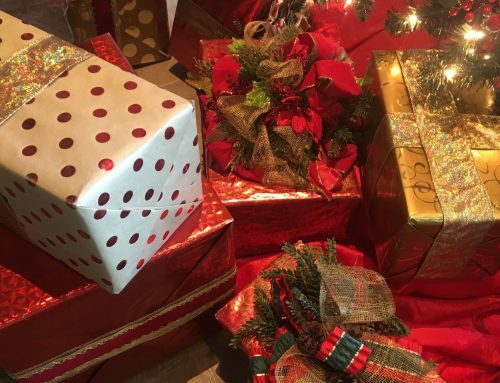 Look for the crafts and merchandise on Showstreet. Keep your eyes open for roving entertainment—stilt walkers from Germany! There are the obvious spots—the giant rotating globe in Market Square, the colorful flags from around the world as you walk into the park—but there are also opportunities to get pictures with several performers. After many of the shows, hang around for a few minutes. Many performers will make themselves available for pictures. And, I hope you get the chance to pose with Zebra Stelzentheater. They’re a hoot! Festival of Nations is only the beginning. We’ll be back with more festival planning guides throughout the year!